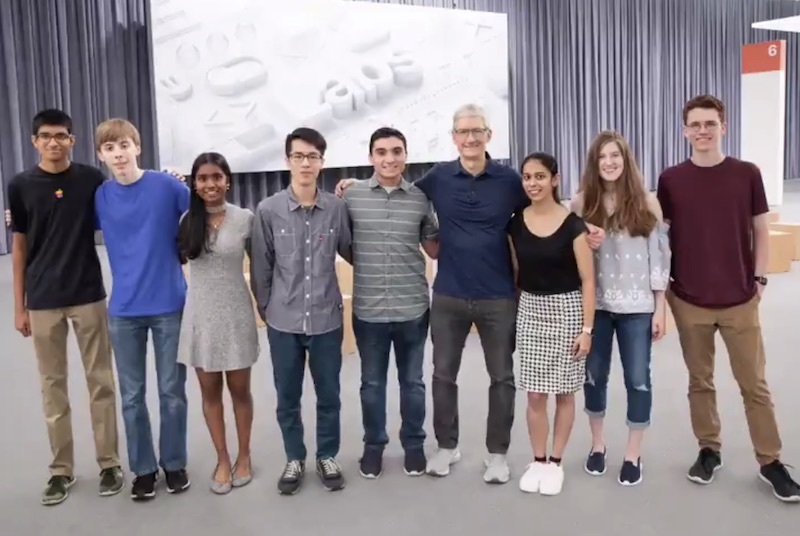 In the months leading up to Apple’s Worldwide Developers Conference each year, the company offers free WWDC scholarships to students and STEM organization members who don’t have the $1,599 necessary to purchase a ticket to the event. When selected, the scholarship winners gain a free WWDC ticket, free lodging, and a free one year Apple developer membership. Next Next post: What is Cloud System Management?